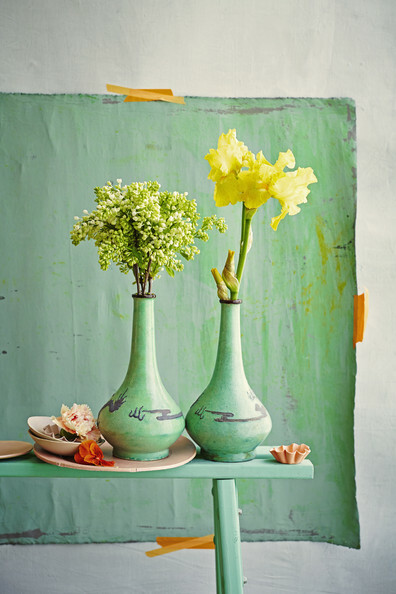 As we wrap up this strange hot and cold winter, it’s time to invite color back into our lives. 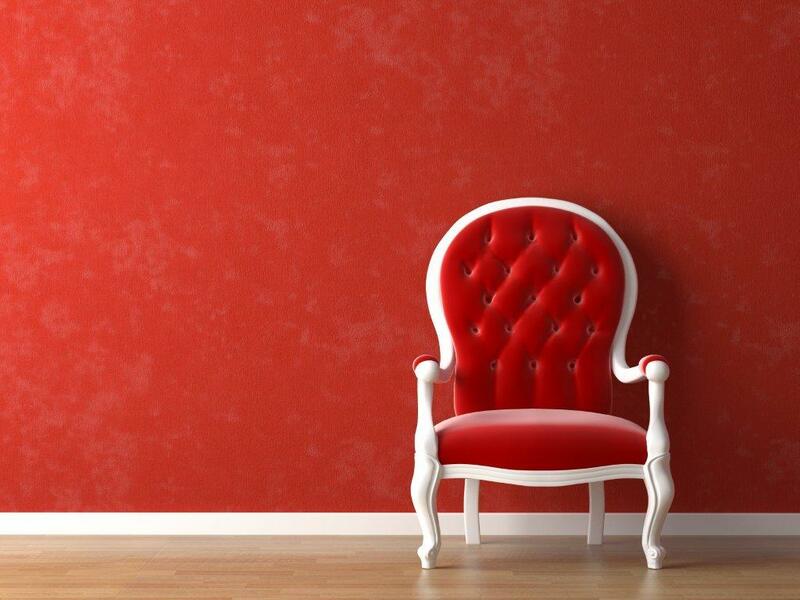 The world outside may be dull and gray, but inside, your house can be as bright and as bold as you want. 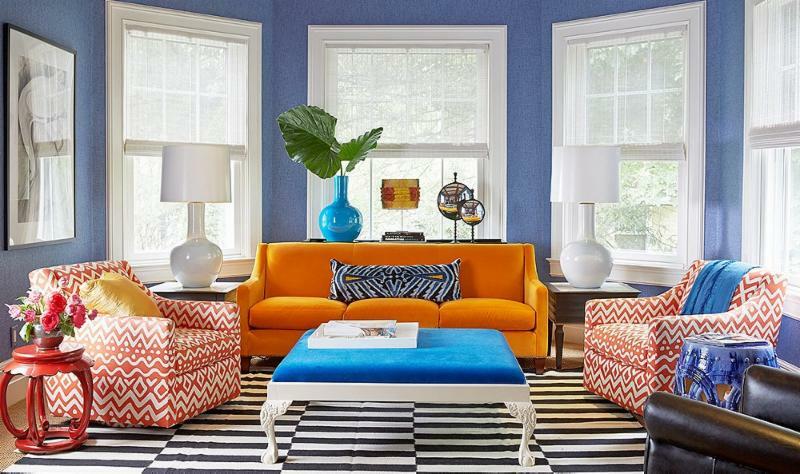 Exciting colors freshen up a tired space. 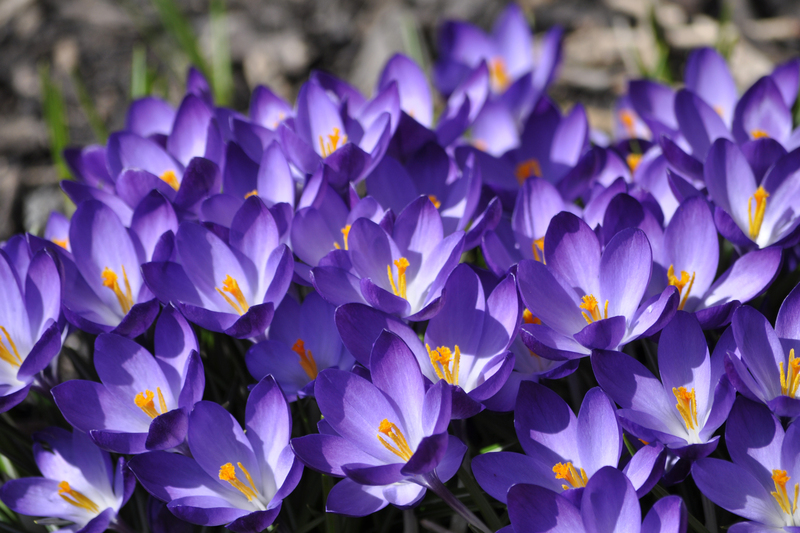 They can add cheer to both your house and your life. 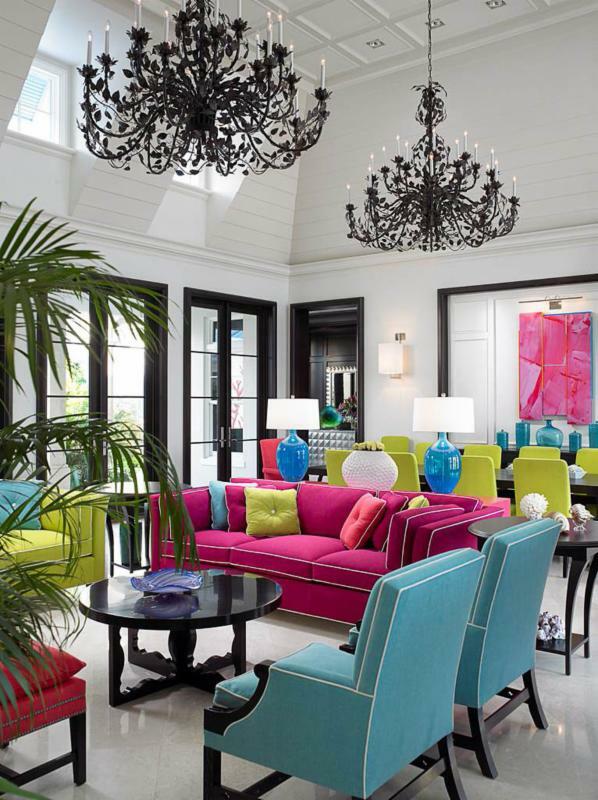 With bold colors and eye-catching accent pieces, a room has energy and warmth. 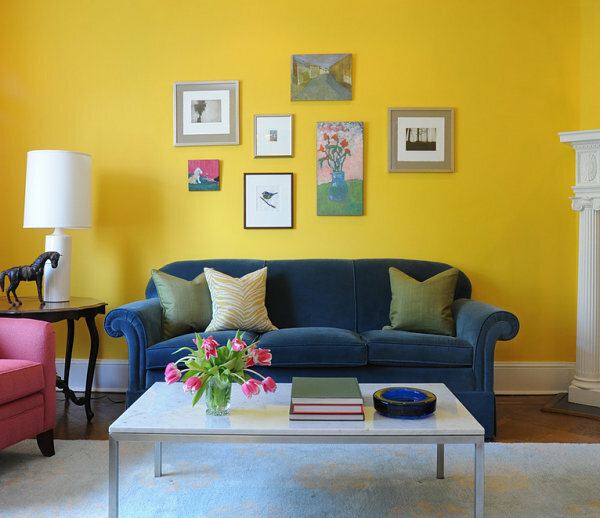 There are so many creative ways to add a vibrant splash of color to your house. Check out a few of my favorite examples below. Start small! 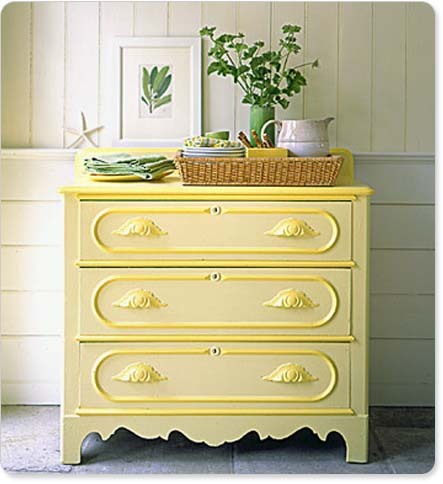 Pick a few bright accent pieces to bring a new feeling to your room. 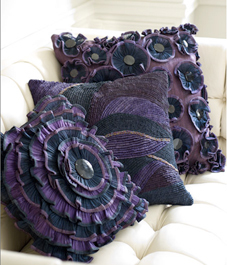 Something like throw pillows or bed linens can reinvigorate a whole room without feeling like a risky investment. 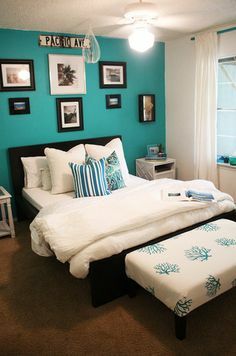 Or, if you’re brightening up a small space, try adding an accent wall in an exciting shade of turquoise or tangerine. 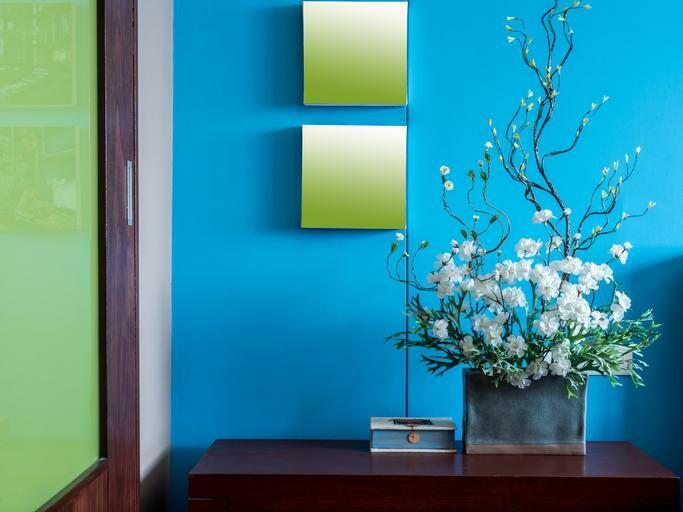 Pick a focal point in the room and use color to draw attention to it. This can be a chair, a wall, an art piece, or even a vase. 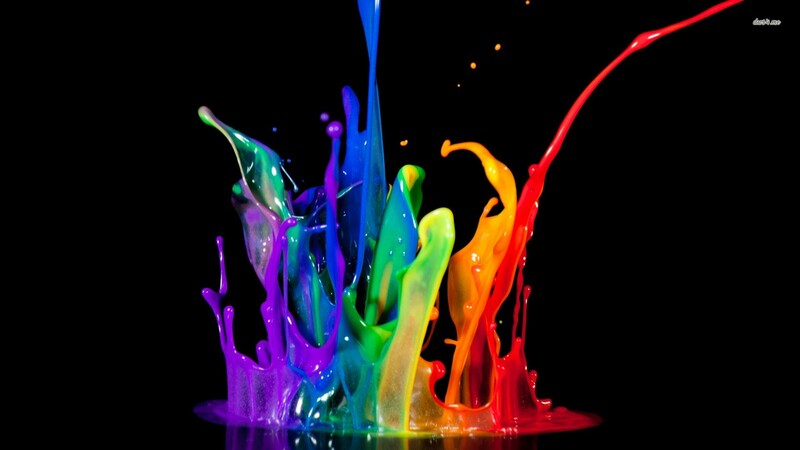 Use the color wheel to pick a shade that stands out from the other colors in the room. Feeling bold? 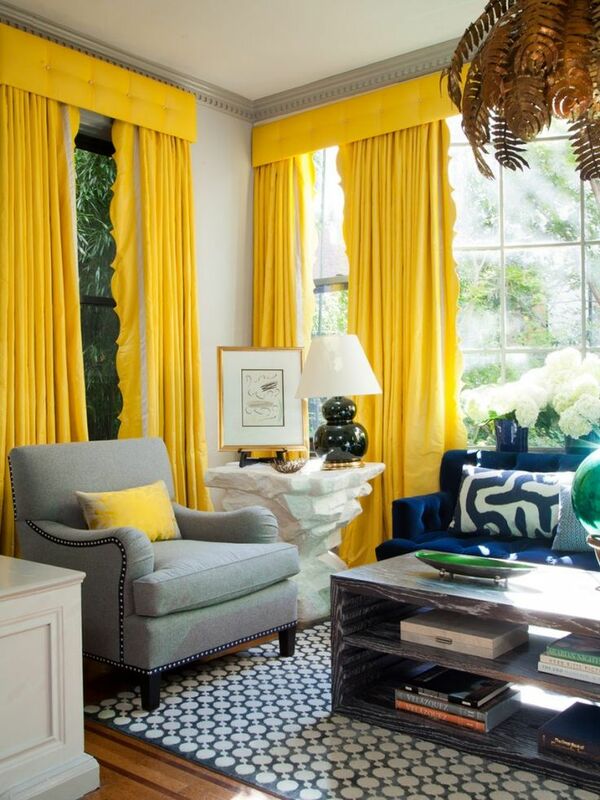 Embrace your new color scheme with window treatments or rugs. It’s all about the contrast. The higher the contrast, the crisper a room feels. Less contrast presents a warmer space. Choose the one that best suits you. Compliment those bold shades with neutral hues such as white, beige, or black to keep the color from overwhelming. Building on a neutral color lets those exciting accents stand out even more. Remember, this is your house. 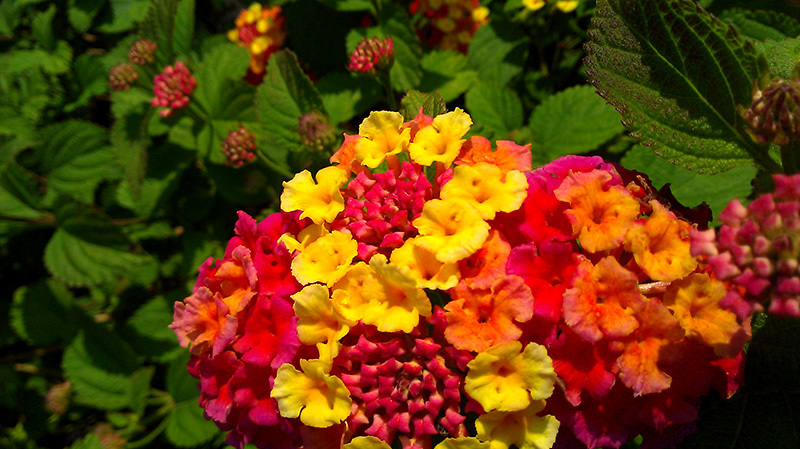 Choose colors that make you happy and add cheer to your life. If you find a statement piece that you can’t live without, build the rest of the room around it. 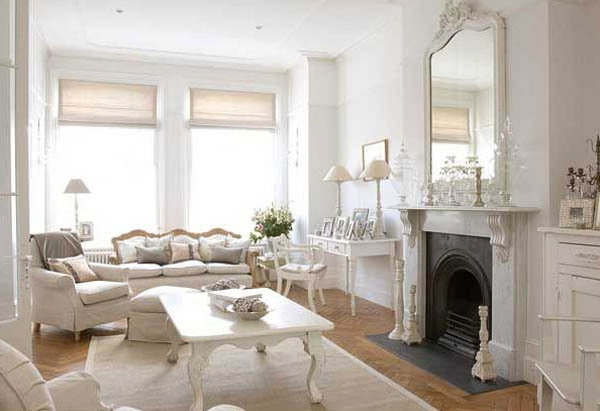 Make your home unique and a perfect reflection of you.